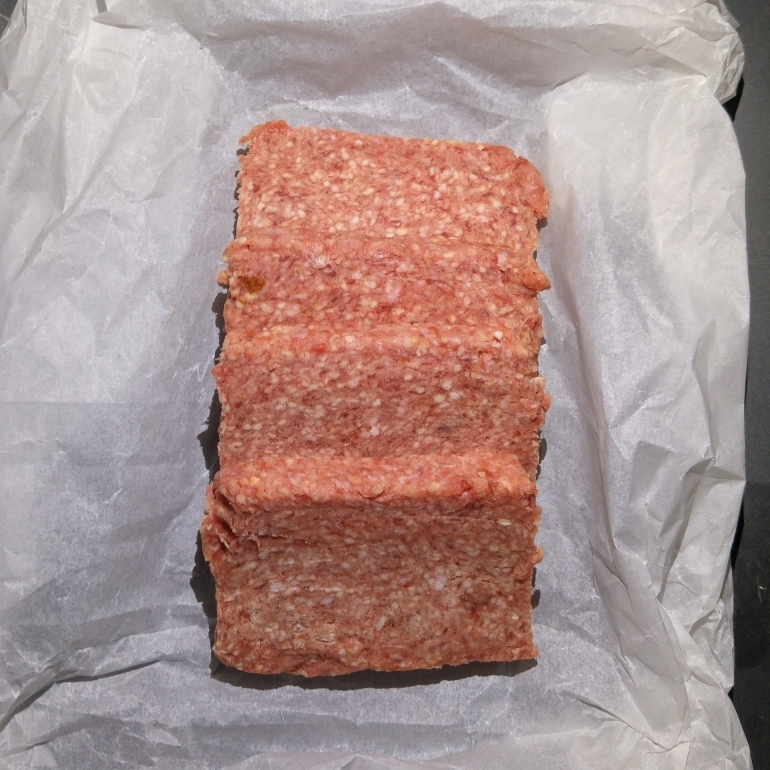 The classic Scottish square sausage, perfect for sandwiches! 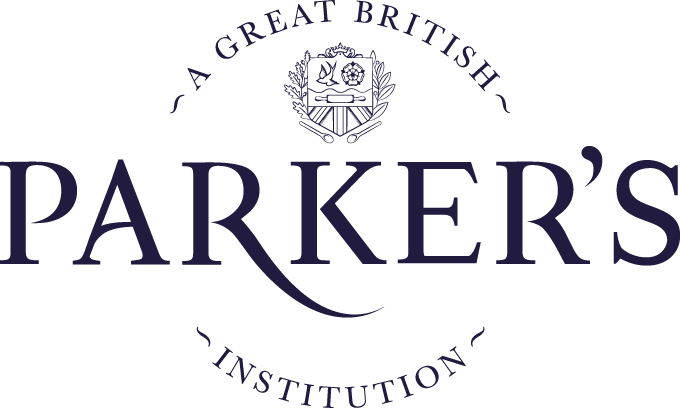 By popular demand, Parker's introduces our traditional Lorne Sausage! These square sausages are a morning staple for our neighbours in Scotland, the perfect size and shape for a morning roll complete with a slice of bacon and a dollop of brown sauce. Ours are made with 100% prime beef steak, minced on-site and hand-shaped. 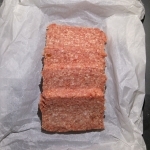 This pack contains 4 slices of Lorne Sausage, measuring approximately 1lb.